North America and the European Union are the leaders in the global pet care industry. The Southeast Asian pet care market is seeing the fastest growth. Emerging markets – Russia, Brazil, and Mexico – are also among the 10 largest markets in the world. 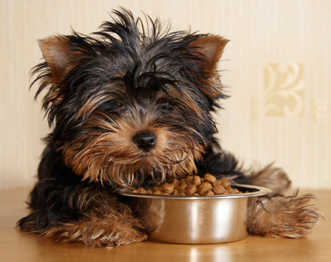 Japan is the largest buyer of pet food from the US – Japan accounts for 50% of all US exports of dog and cat food. Other top potential markets for US manufacturers include Australia and Taiwan.